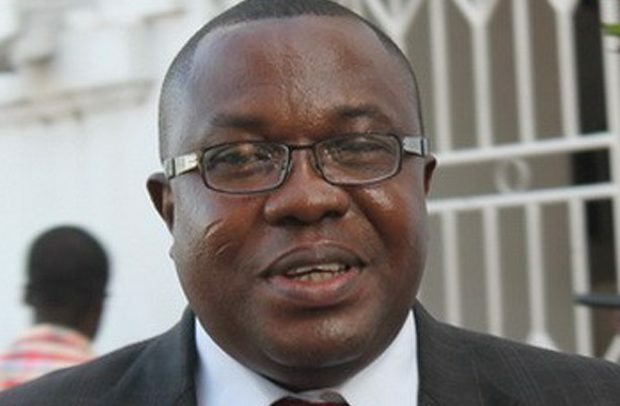 OFOSU AMPOFO, a contender for the national chairmanship position of the National Democratic Congress (NDC), has flatly debunked wild rumours that he has quit the contest. He has stated categorically that he is in the contest to win and use his rich experience in politics to guide the largest opposition political party in the country to recapture political power in 2020. According to him, it has recently come to his attention that he (Ampofo) has decided to exit from the race and rather throw his weight behind one of the contestants, “but that is palpable false”. Mr. Ampofo has therefore entreated his teeming followers and the NDC delegates from all over the country to treat the rumours with contempt. Touching on his chances in the election, which is slated for next month, Mr. Ampofo stated that he is the suitable candidate to offer the needed management style to enable the NDC to win the 2020 polls. In terms of experience, he stated that his credentials are unmatched by any of the contestants, stating that he had served the party in various capacities and stages for uncountable years to date and he was ready to do more. “I have the experience, the tenacity, determination and vision to provide the needed leadership to help my beloved NDC to topple the NPP administration during the 2020 polls, which is just around the corner,” he declared. Ofosu Ampofo also rubbished what he described as blatant lies by his detractors that he is not capable of collating the party’s votes during polls, saying “those peddling the lies are ignorant”.